In november 2016 I will be releasing my first own photo book. In just over 100 pages it summarises my photography from the past ten years. 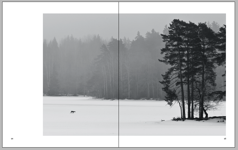 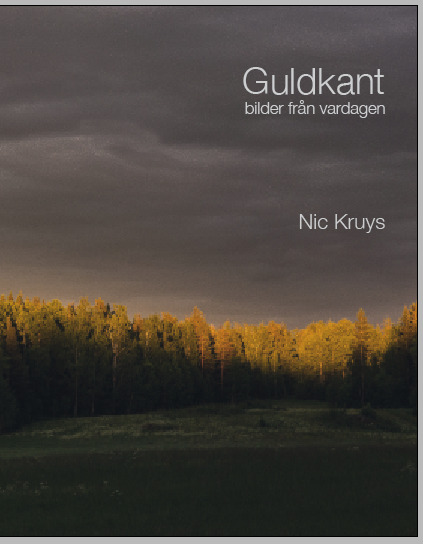 A brief introduction (in Swedish) describes my approach to photography. 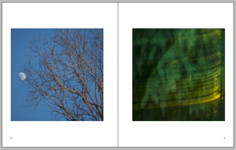 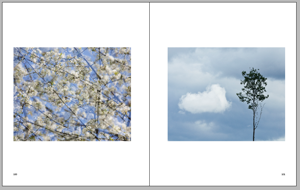 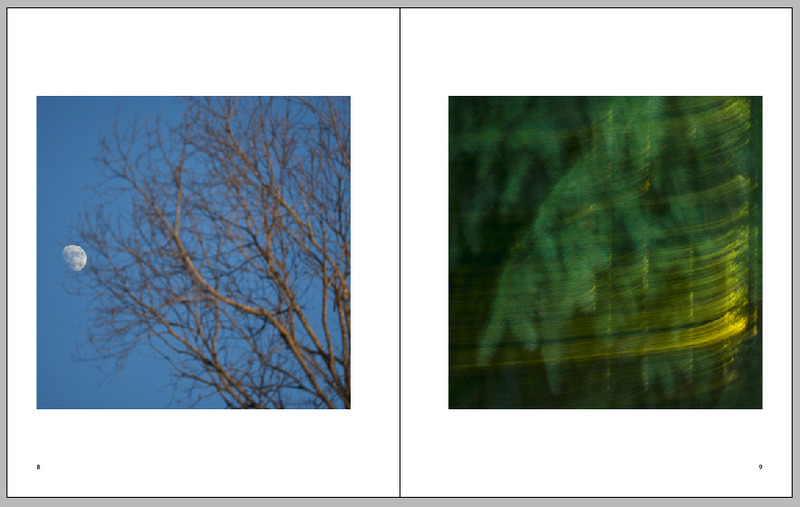 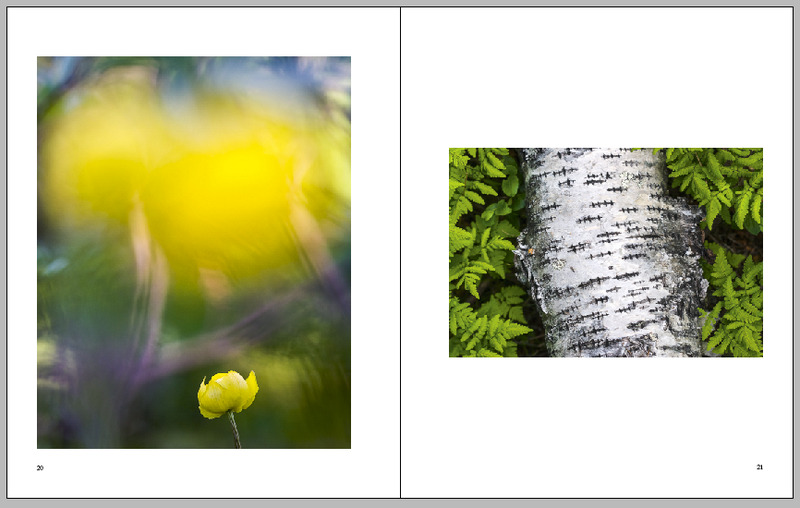 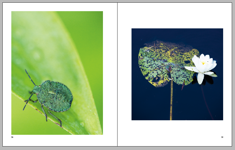 The book is mostly colour images, with a few in black and white.